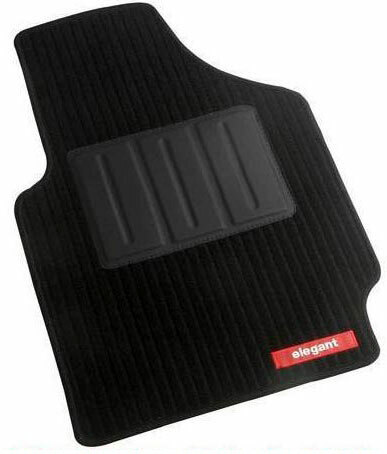 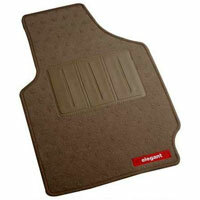 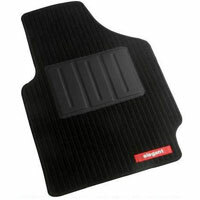 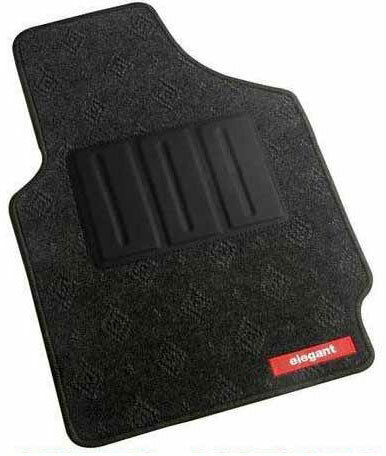 We are known among the most reliable Manufacturers and Suppliers of Non Woven Car Mats. Our range of Non Woven Car Mats embraces Chaplin Black Car Mat, Cord Beige Car Mat, Cord Black Car Mat, Jewel Anthra Car Mat, Jewel Beige Car Mat, Petal Beige Car Mat, Popcorn Beige Car Mat and T.C. Gran Car Mat. Why Our Non Woven Car Mats?